Clearly women love to don easy versatile hairstyles on a daily basis that lends a personal individual style to their persona while also maintaining an element of street-style chic look. 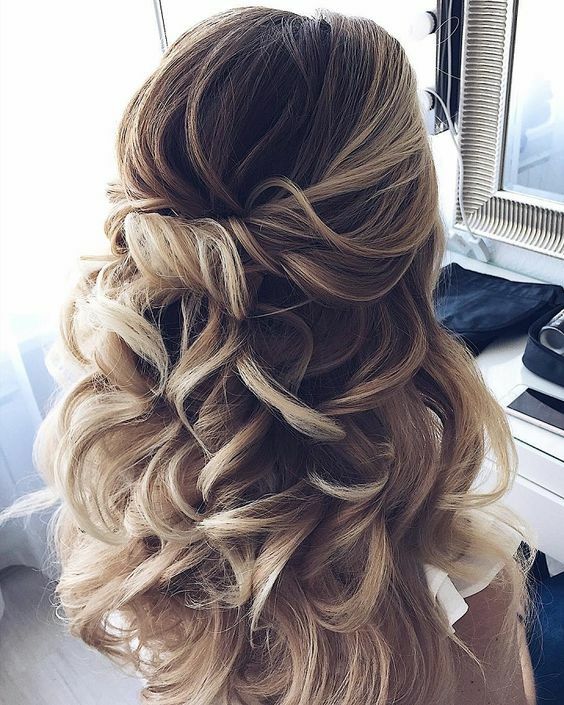 Mostly, post rinsing Half up Half down Hairstyles comes handy to women as they all clutch it or pin their hair neatly and head over to resume their work or household chores. However, the easy malleable hairstyle has been evolved and we are in love with how beauty bloggers and fashion aficionados have entirely changed the basics of this gorgeous updo. From waterfall to cascading braids and lot more, half up half down is totally trending this season. And we’re here to guide you how to style the right. This kind of hairstyle is oh-so-popular amongst college-goers or young girls who love to flaunt their pretty long locks with a twist. Falling braids and pinning them to fall smoothly caressing the back of a woman is the most enticing sight. 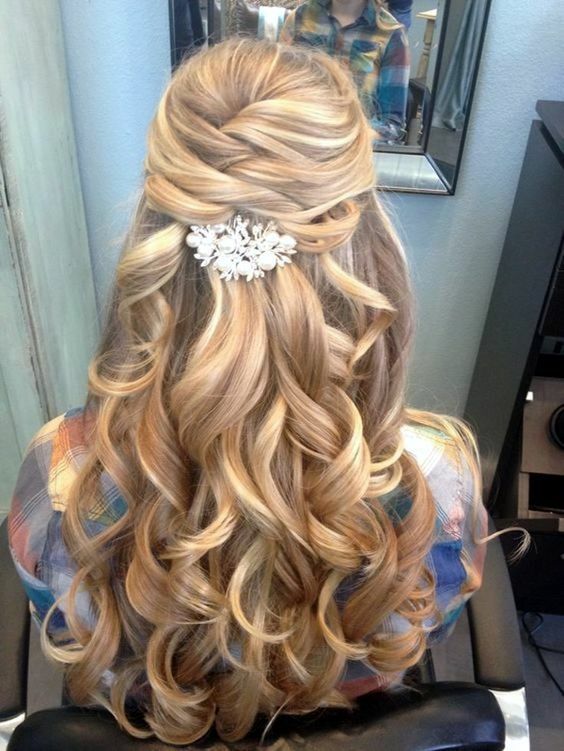 We bet you can ace this look by adding curls. 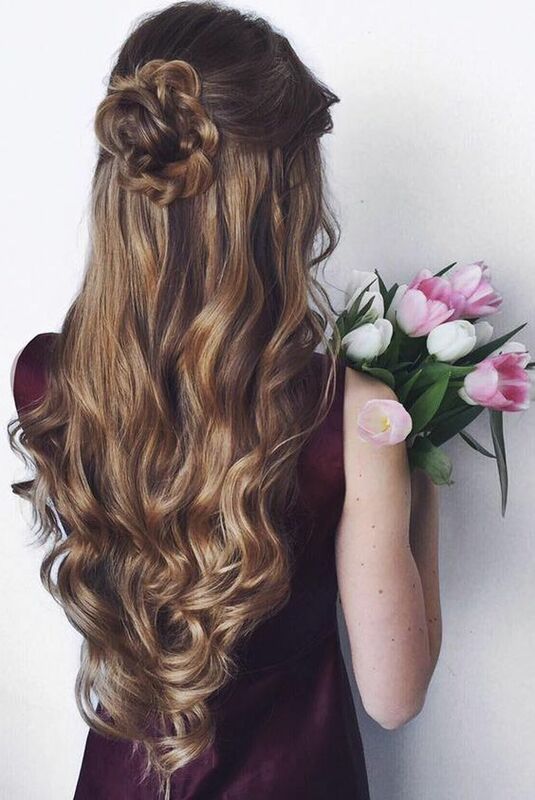 Let your hair do all the talking when you tie them into a dew drop fishtail braid and flip your gorgeous hued hair like a queen. 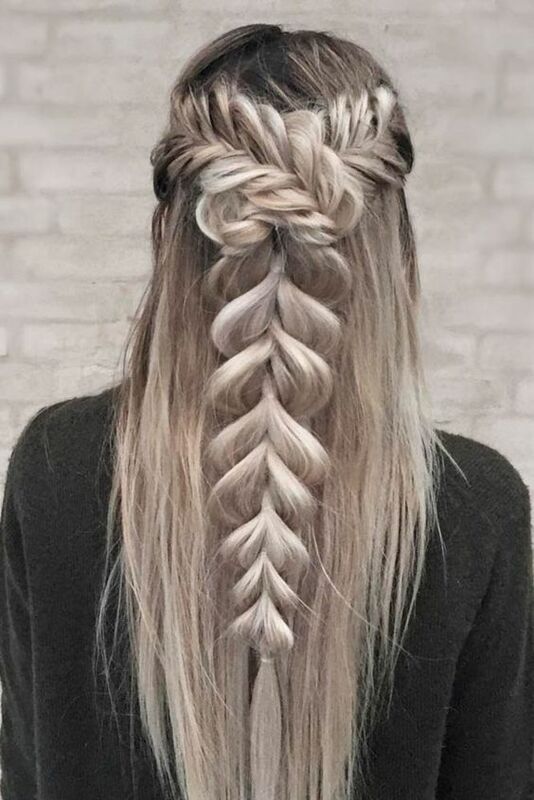 Spill your sass as you weave the plaits from the front till you merge them and down follows a train of fishtail braid with dew drop look-alike. Don a statement fishtail floral braid that works seamlessly for young girls. You can always twist and turn your hair to achieve this brilliant look, while keeping a few hair strands loose and let them freely fall on your face. 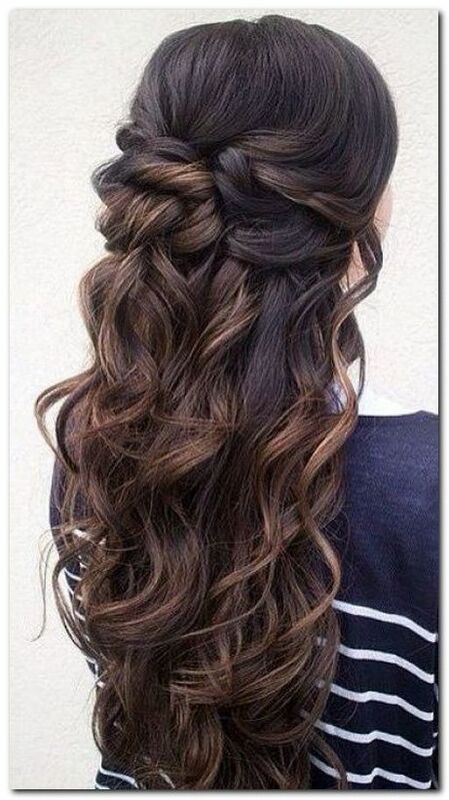 This is quite an easy half up half down hairstyle that you usually wear post shampoo’ing your hair. Carry this anywhere and let the compliments flow. 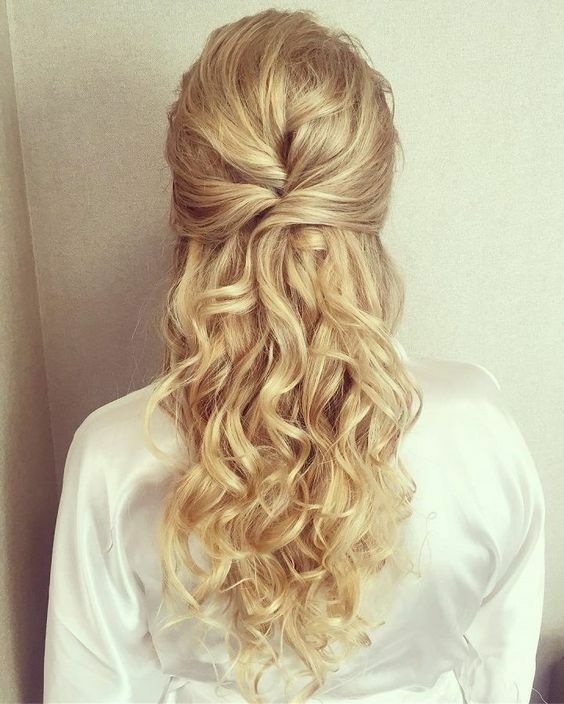 Add curls for a defined dimension. 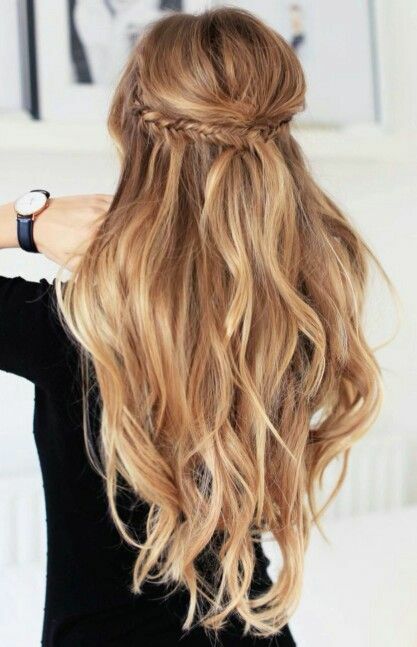 Add a rich look to your half up half down hairstyle by pulling off a few strands and curling them light to produce soft waves. Now, make a sweet half bun on your crowning glory and let it blend with the waves.